Produced by TRILLTROY, Virginia’s MOOD ENT. 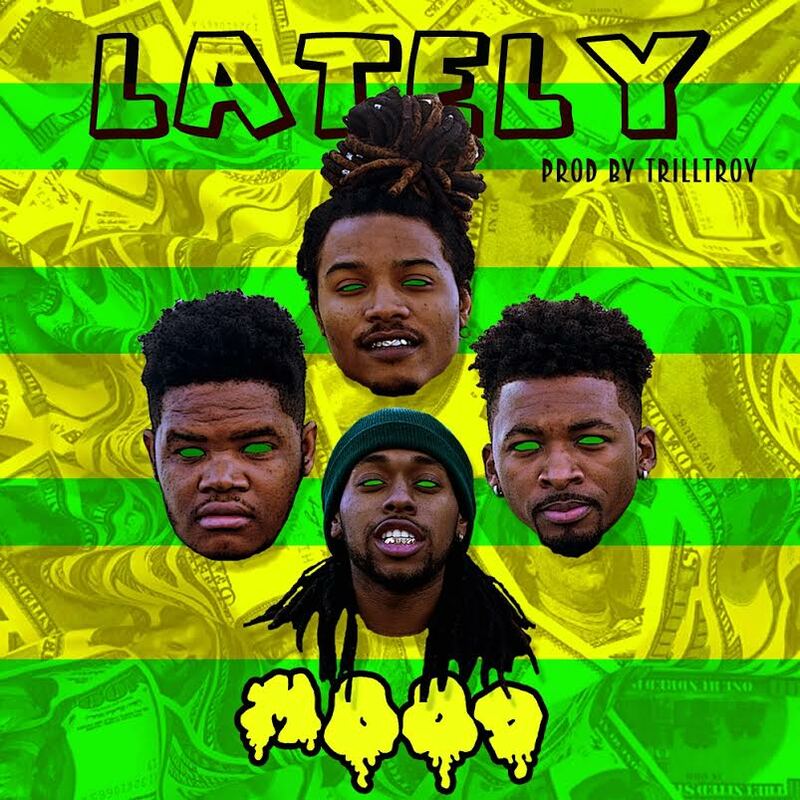 drops off their money-chasing anthem “Lately” featuring the collective’s Davie Jones, Conscious Kane, Hollywood Rame and Kirk D.
Stream “Lately” below and lookout for MOOD ENT’s debut album that’s due out soon. Stay tuned.